Hi everyone hope you're enjoying this sunny weekend! 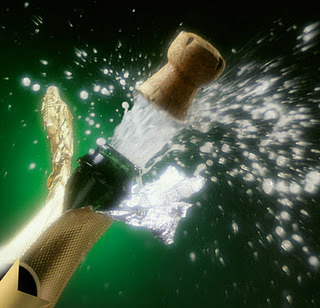 You're the official winner of the pair of Beautiful Textures Launch tickets! 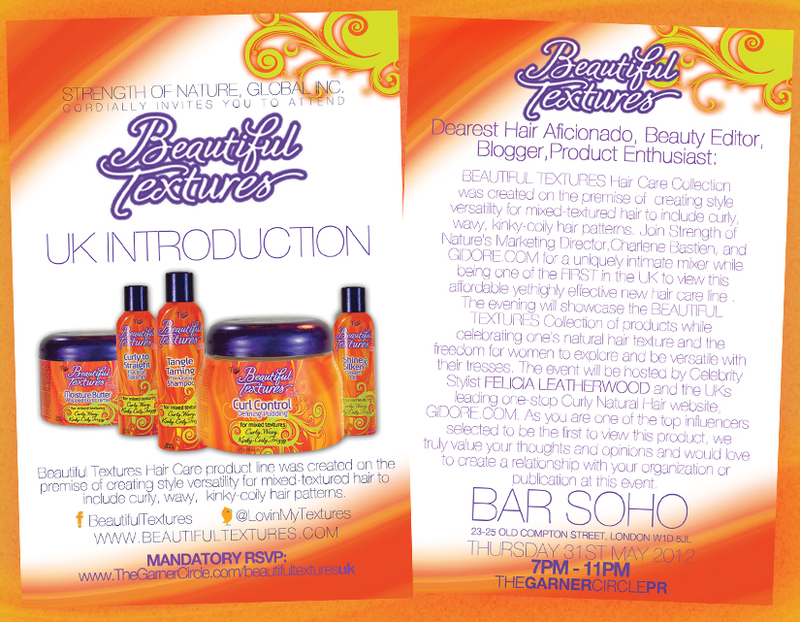 Please contact me via email (crystalafro@hotmail.co.uk) before Tuesday (22.05.2012) to finalise the necessary details. Thanks again to everyone who entered - your natural texture truely is beautiful whether you won or not! look out for more giveaways on the blog coming soon!